Location Data of World Capitals v1.0.7 has been released. World Capital Location Quiz v1.3.6 has been released. Location Data of Islands under the RIDA v1.0.2 has been released. Japanese Islands Lite v1.4.3 has been released. Japanese Islands v1.4.6 has been released. Voice Over Timer v2.7.10 has been released. 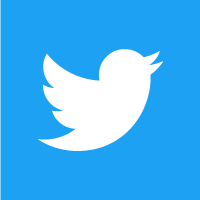 Voice Over Clock v2.8.3 has been released. Japanese Voice Over Clock v1.2.5 has been released. Concentration Timer v1.0.6 has been released. Altitude Checker v2.8.2 has been released. 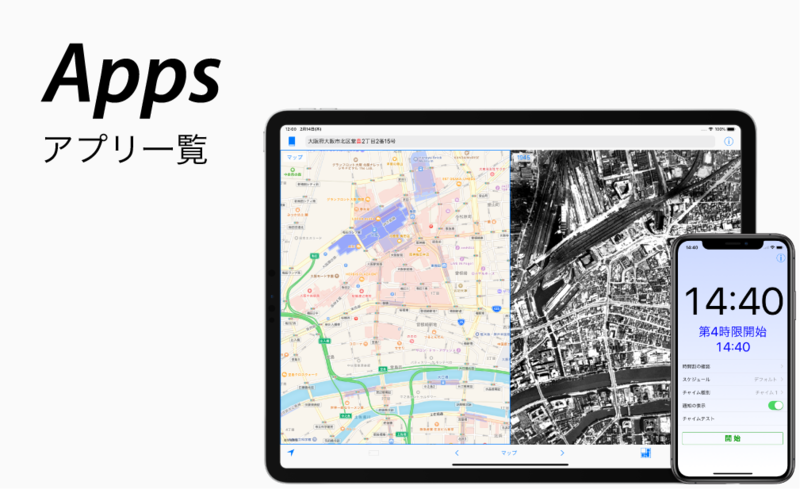 Aerial Photofraphs of Japan v1.3.1 has been released. Disaster Place Names of Japan v1.2.2 has been released. Location Data of Megacities v1.0 has been released. Dawn Alarm v1.4.2 has been released. 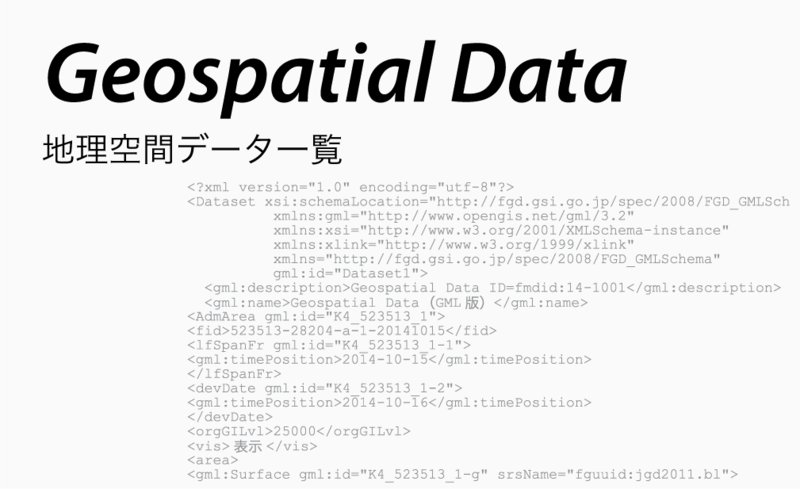 Location Data of Local Governments in Japan v1.0.15 has been released. Old Japanese Clock Lite v1.9.5 has been released. School Chimes v1.3.4 has been released. Audio Break-in v2.3.2 has been released. Voice Over Stopwatch v2.5.5 has been released. Old Japanese Clock v1.9.6 has been released. Flood Shelters Checker Chugoku and Shikoku v1.0 has been released. Pace Ruler v2.4.3 has been released. 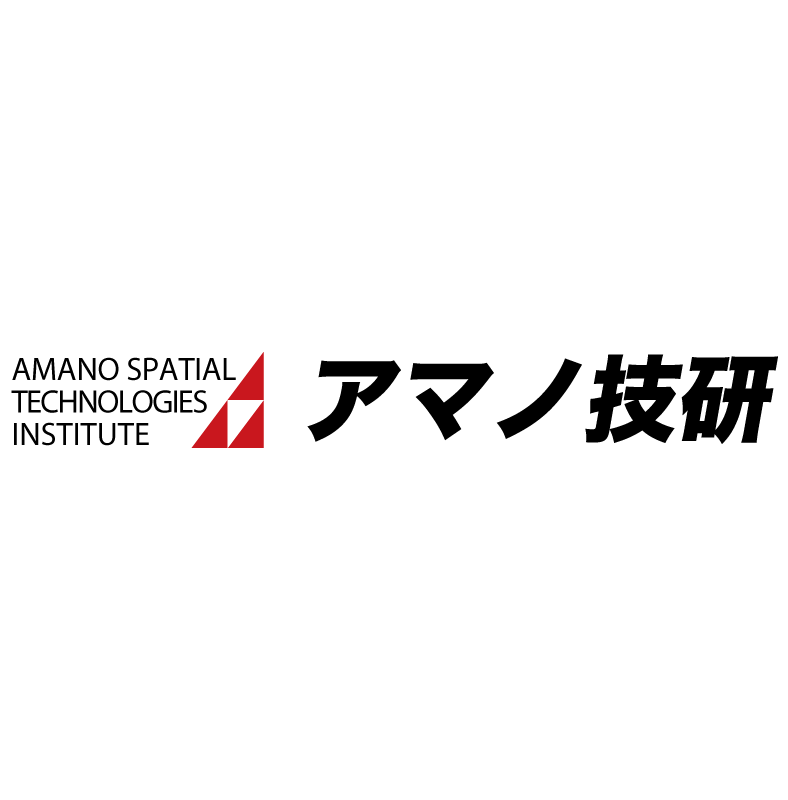 Location Data of Universities in Japan v1.0 has been released. Coords and Time Calculator v2.3 has been released. My Spokesperson v1.3 has been released. Prefectural Capital Locations Quiz in Japan v1.1.1 has been released. Flood Shelters Checker Kyushu and Okinawa v2.3 has been released. Flood Shelters Checker Kanto v2.3 has been released. Flood Shelters Checker Kansai v2.3 has been released. Altitude Checker was introduced on the Journal of Survey.